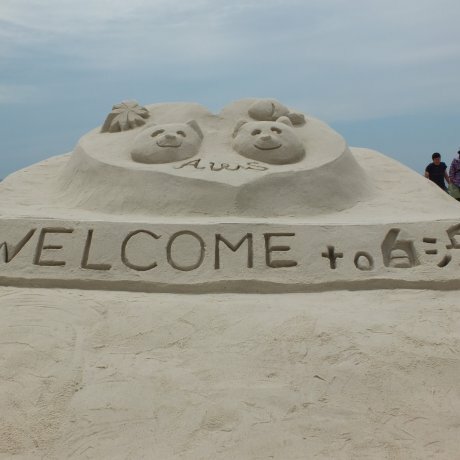 A great Sand-Art Contest at Shirahama Beach, Wakayama. 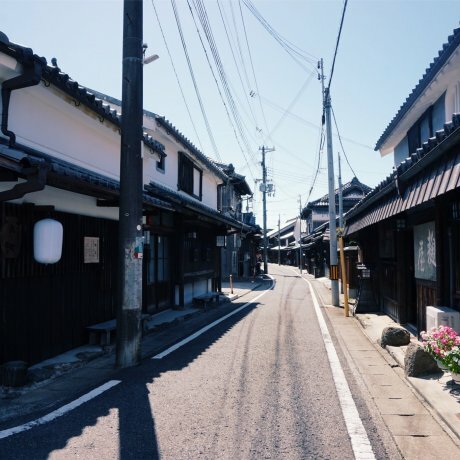 Just south of Osaka, Wakayama offers a stark contrast to its northern neighbor - idyllic countryside views and a much more laid-back lifestyle, but with more than enough places to see to keep you busy for at least a couple of days. 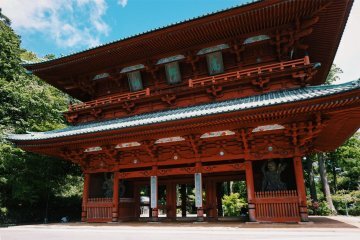 Wakayama’s main attraction is Mount Koya, one of Japanese Buddhism’s most sacred sites. 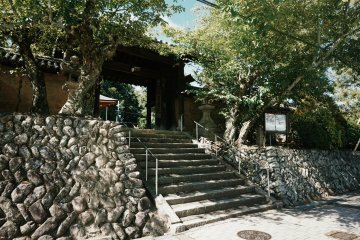 Okuno-in, which is the largest graveyard in Japan and is the final resting place of the great monk Kukai (or Kobo Daishi) along with many daimyo, as well as the famous temple Kongobu-ji, are located within this area. 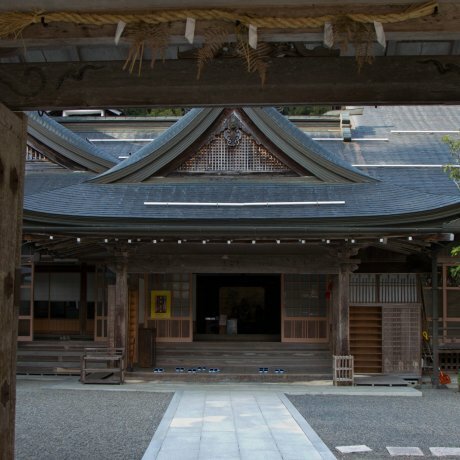 Some of Mount Koya’s temples even offer one-night stay experiences. 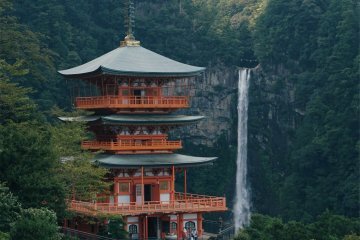 Much of the Kumano Kodo, the World Heritage Site pilgrimage, is also located within Wakayama. 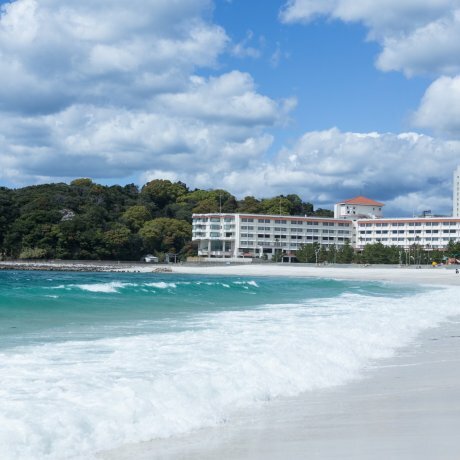 Historical and cultural significance aside, Wakayama also attracts tourists due to its beaches and hot springs, the best of which can be found in Shirahama. 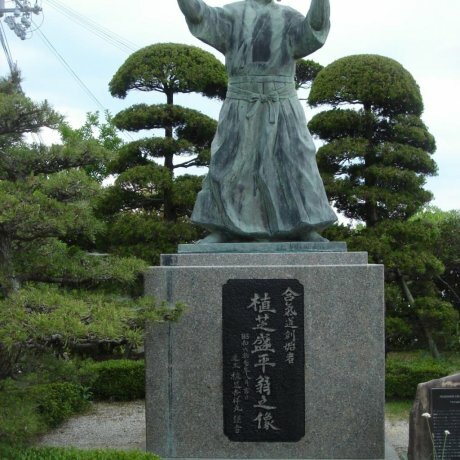 If you are a serious Aikido buff, you will have heard of Tanabe. 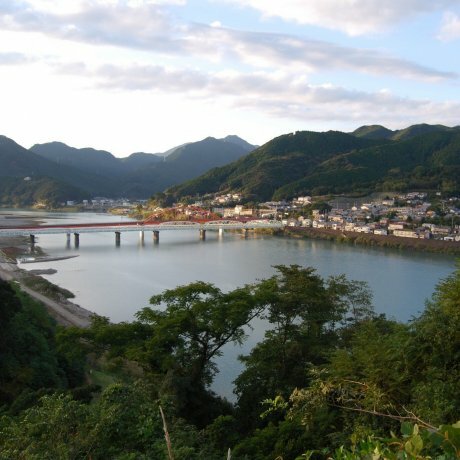 This little town on the shores of the Pacific Ocean on the southern tip of the Kii Peninsula is the birthplace of the founder..
Shingu (新宮市) is a small seaside city in the south of Wakayama Prefecture, Shingu is a treasure trove of holy sites set in beautiful natural surroundings. 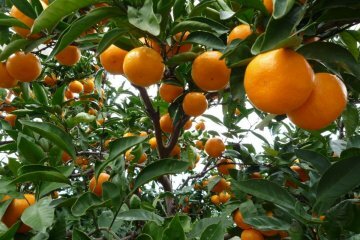 Whether searching for original hi.. 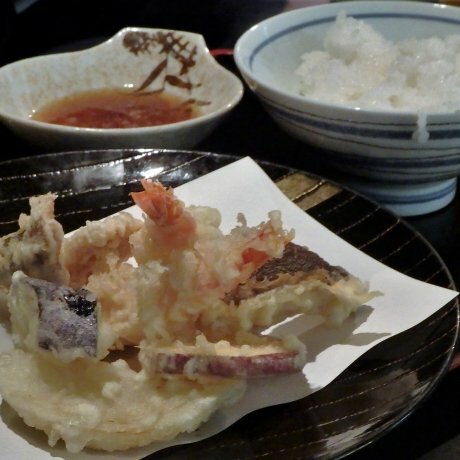 Tourists visiting Shingu can enjoy a multitude of delicious food options, from organic Japanese to tasty Italian, in a variety of..
Tensui offers delicious and reasonable meals in a lovely 'wa-modern' environment in the city of Shingu, Wakayama Prefecture,..
Kuroshio market is the highlight of Marina City in Wakayama. 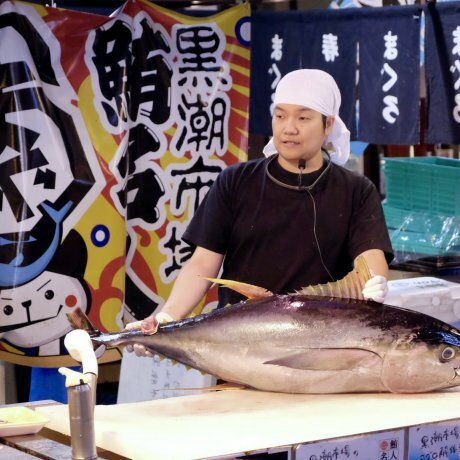 Watch the tuna cutting presentation and eat some maguro or blue fin..
A beautiful beach and many attractions nearby, healing onsen and hospitality at its best, Shiraraso Grand Hotel is the ideal place.. 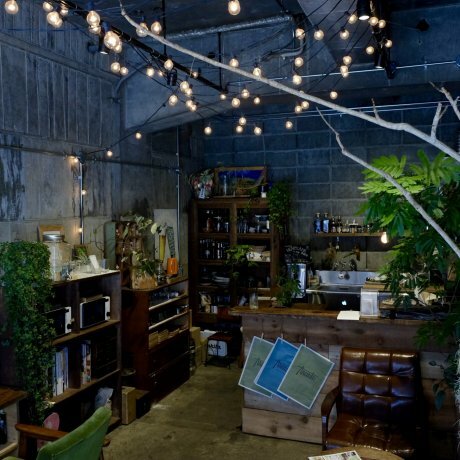 Located at a former Yakuza (Japanese mafia) owned neighbourhood, owners Mari and Takashi, are changing the area with its vision.. The monks don’t just have a strict schedule, but everything they do is so impeccably planned and performed. 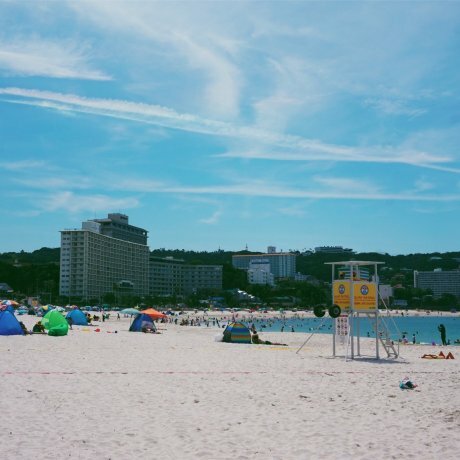 When we arrived, t..
Come and relax on the sandy beaches of Shirahama and explore the beautiful coastal landscapes nearby. A great place for traveling.. 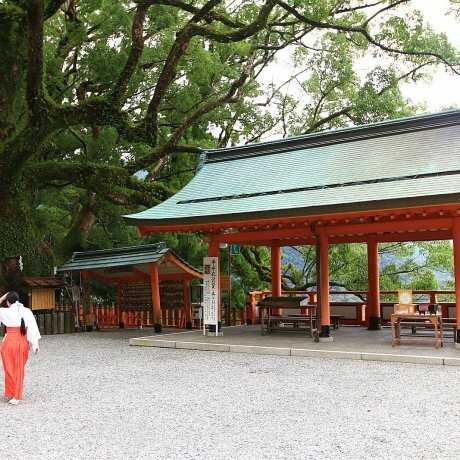 Walking the Kumano Kodo is a great way to experience rural Japan and to enjoy its stunning nature. The hiking from Yunomine Onsen..